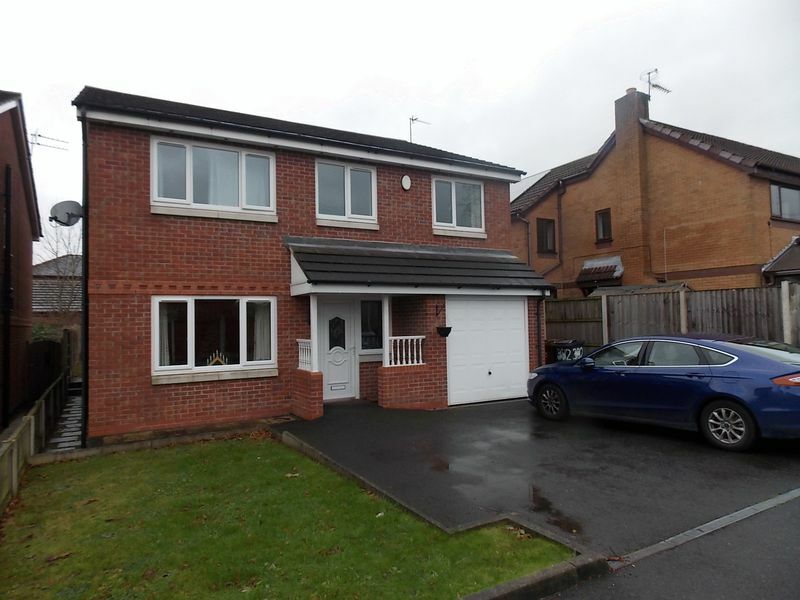 SUPERB FIVE BEDROOM DETACHED PROPERTY IN WESTHOUGHTON FOR £1100PCM!! MORE PICTURES COMING SOON! 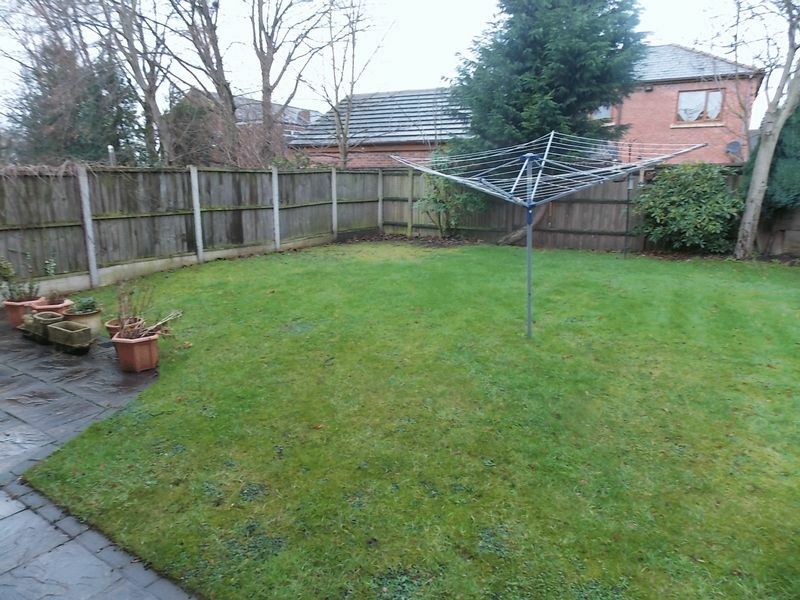 Situated on a small, secluded plot with one other this property is ideally located for all of Westhoughton's amenities including schools and transport links. 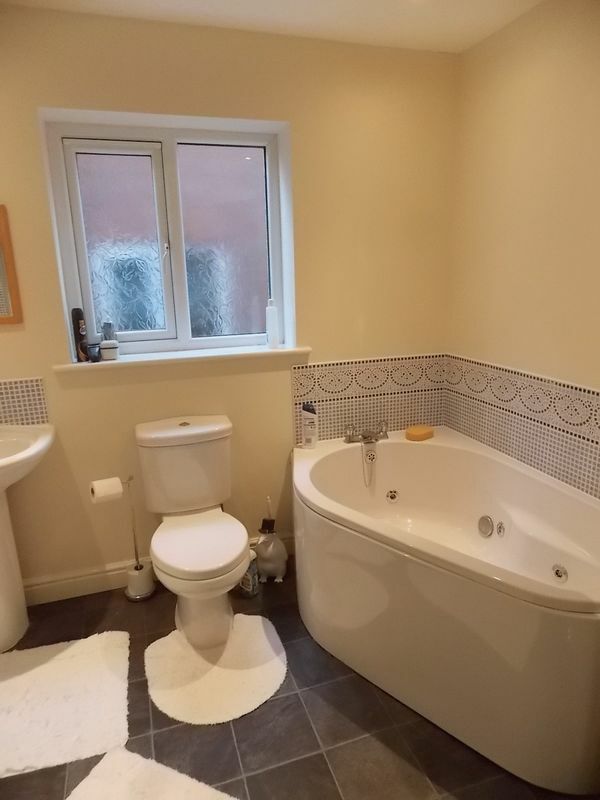 The property has been fitted to a high specification and briefly comprises of a living room, dining room, kitchen/diner with breakfast bar area, utility room, ground floor WC, five bedrooms (four doubles, main with en-suite and one single bedroom) and a four piece family bathroom. 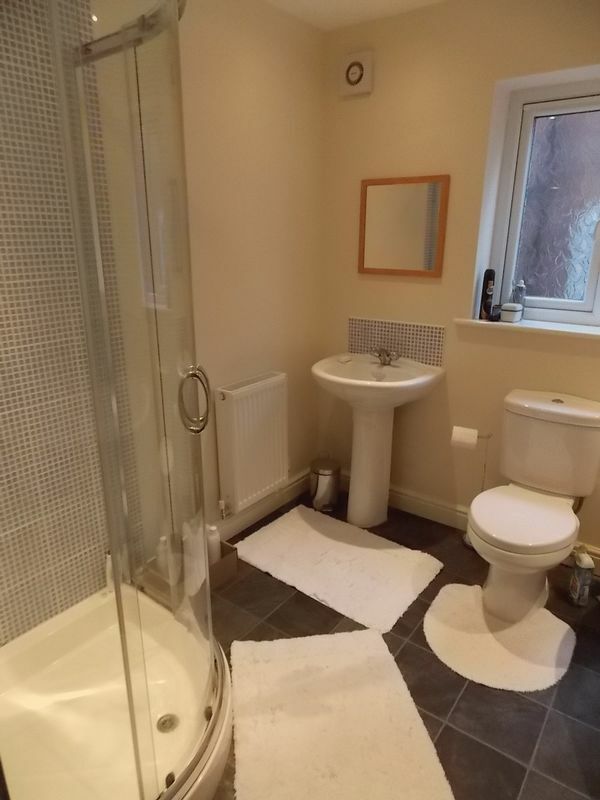 The property is fully double glazed and is gas central heated via a modern combination boiler. There is a garage with ample parking to the front driveway. To the rear there is a spacious garden with large lawned areas and a small lawn area to the front. 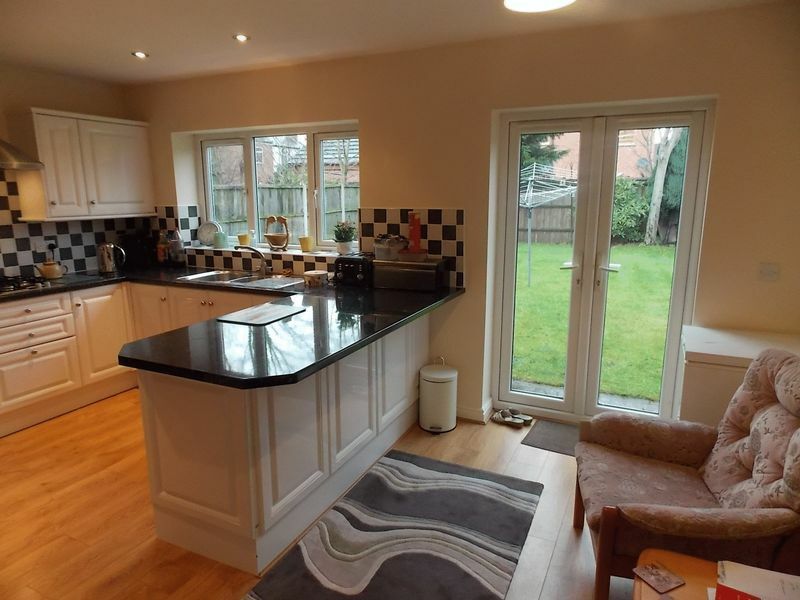 This is an ideal family property which needs to be viewed to be appreciated. 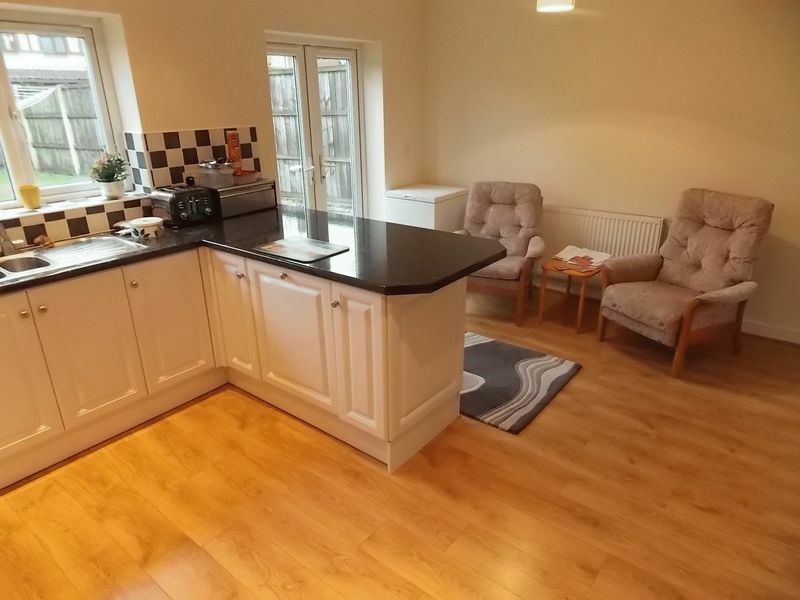 Please call our office on 01942 363263 to arrange a viewing.